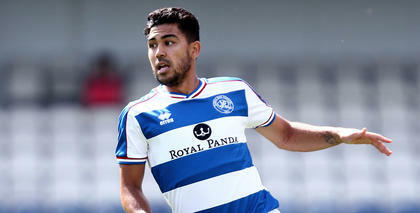 MIDFIELD playmaker Massimo Luongo has benefitted from playing regular first-team football, ever since a move from Tottenham Hotspur to Swindon Town at the end of the 2012/13 season. Australian Luongo first moved to England in 2011 to join Spurs, after playing youth football for APIA Leichhardt Tigers FC in his homeland. 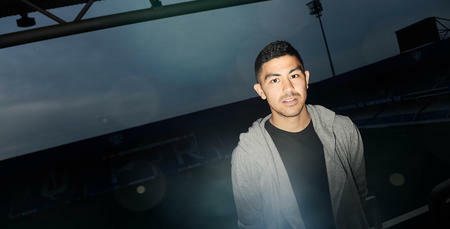 Loan spells with Ipswich Town and Swindon (twice) followed, before Luongo transferred to the County Ground on a permanent basis at the start of September 2013. He won won many admirers during 85 league appearances for the Robins, for whom he scored 13 goals for. Luongo enjoyed a fine season in 2014/15, contributing six goals and eight assists as Town reached the League One Play-Off Final, only to succumb to defeat against Preston North End at Wembley. He was also voted into the PFA League One team of the year by his peers. On the international stage, Luongo already has over 30 senior caps for his native Australia. He was part of their squad for the 2014 World Cup in Brazil and was named player of the tournament at the 2015 Asian Cup. Luongo scored the winning goal against South Korea in the final as the Socceroos claimed a 2-1 victory to lift the trophy. His outstanding displays for his country led to him being nominated for the prestigious Ballon d'Or. 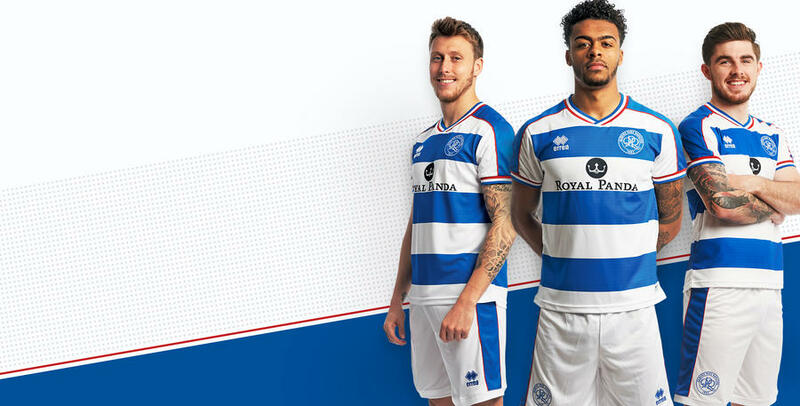 During the 2017/18 campaign Luongo took his game to an even higher level and statistically produced his best season scoring six goals and providing three assists, leading to him deservedly being crowned Player of the Year. He was called up for the Australian squad for the 2018 World Cup.